Many of today’s lesbian, gay, bisexual, transgender, queer and two-spirit (LGBTQ2S+) seniors have experienced a lifetime of discrimination based on their sexual orientation and/or gender identity and expression. Many LGBTQ2S+ seniors are feeling anxious about the increased vulnerability and loss of independence that can accompany aging. Many fear that they will need to hide their sexual orientation or moderate their gender expression in some way to receive quality health care care in primary care, home care and residential care settings. 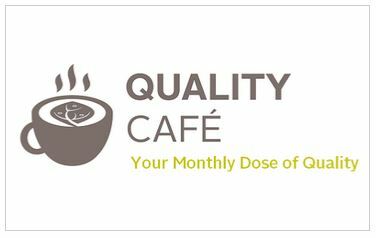 In this Quality Café we will look at some of the experiences of LGBTQ2S+ seniors and explore ways that we can provide more affirming and inclusive care. Learn more about the webinar and how to participate.